100% of all donations go to Nepal. Our organization is operated by in-kind service (non salaried) positions and volunteers. This means that there are no overhead costs and instead your entire donation is used to help those living in the rural Langtang region of Nepal. It is because of you and your generosity that One World-One Heart Foundation can be of service and provide these ongoing projects; and we are so grateful you chose to share your gift with us. The gift of giving can awaken that place in us of oneness and compassion for others. 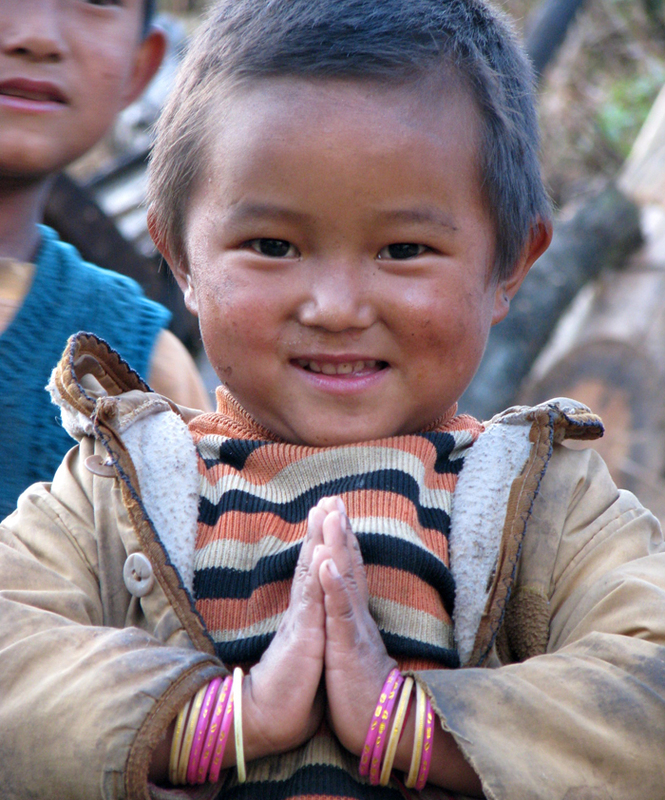 It is from here that we would like to Thank You for your generous support of One World One Heart Foundation – and to say ‘NAMASTE’! I honor the place in you of love, of light, of truth and peace. I honor the place within you, where if you are in that place in you, and I am in that place in me; there is only one of us. It is from this place that we support these projects with your help and love. For when we are in this place and we help others, we truly help and heal ourselves. It really is a very powerful and loving place! From this place, we believe world peace and oneness is truly possible. Please, join us and our team of ‘People Helping People”. You can use the memo section on your check to note which program you’d like your donation to go toward. Alternately, we can direct your funds wherever they’re needed most at the moment. You can also make your donation via Paypal. Simply click our “donate button” above and you’ll be taken directly to the secure One World – One Heart Foundation Paypal page where you can make your donation to one of our programs or the One World – One Heart general fund via any major credit card, paypal check, etc. Please note – Pay Pal is very gracious to non profits and we appreciate their generosity in only taking 3% of each donation to process the transaction. When you mail a check directly to One World – One Heart Foundation 100% of your donation will go toward helping the people of Nepal. Thank you for your generosity and for your support of One World – One Heart Foundation.